Dairy farmers have criticised Farm Minister George Eustice for the preferential treatment given to ballet dancers, musicians and chefs under current UK immigration rules, writes Tom Levitt. 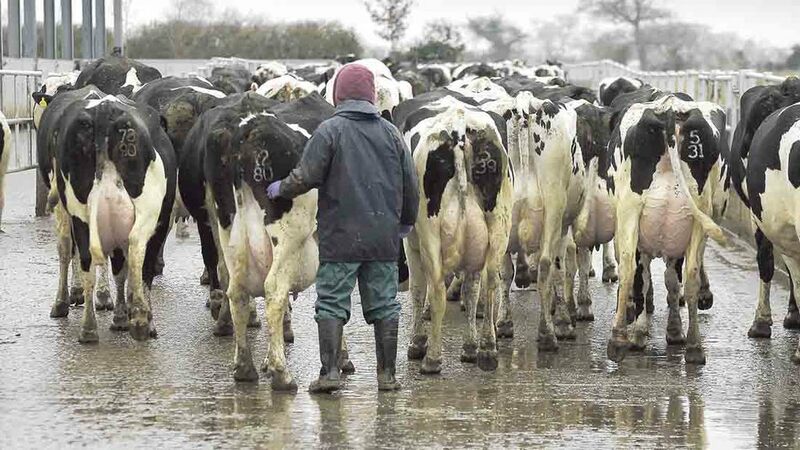 The dairy sector was facing a skilled labour crisis due to the current difficulties of bringing in immigrants to take up jobs, the Minister was told at a RABDF conference in London last week. The Home Office keeps a list of occupations where it deems there to be a shortage of labour supply for in the UK. Employers in these sectors can apply for immigration visas for overseas staff. The current list includes ballet dancers, musicians and skilled chefs. 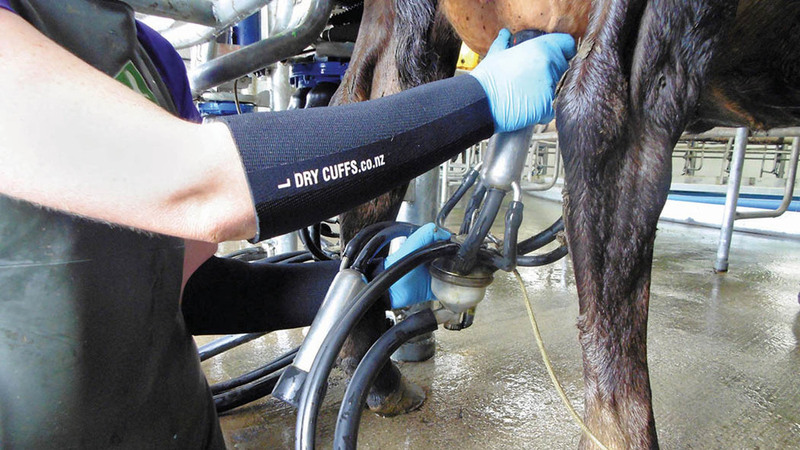 “How can dairy technicians not be on the shortage list?,” said RABDF chairman Mike King. “It seems like feeding ourselves is not a priority." Dairy farm of 2027 - what will the dairy farm of the future look like? An RABDF report on the importance of European Union labour, published this month, found 56% of farmers responding to its survey had employed staff from outside the UK. Fewer than 4% of the general public in the UK would consider working on a dairy farm according to a YouGov survey earlier this Summer. The fall in the value of the Pound, better economic growth in Eastern European countries and uncertainty over their long-term status has made it more difficult to recruit European workers for UK dairy farmers, said George Gordon, managing director at the farm labour provider LKL Services. “We’ve got to become better at retention and creating working conditions that attract UK people, but it is going to be very difficult if we can’t attract migrants from across the world even if only on two-year permits,” he said, arguing that the sector should be able to recruit from The Philippines, Pakistan and India as New Zealand already does. Eustice said that the agricultural sector was finding it harder to compete with other sectors such as construction because the labour market is tight. Did you know we now have jobs related to the dairy sector?